ASi Music Group can make your next event a success with services to support your needs. 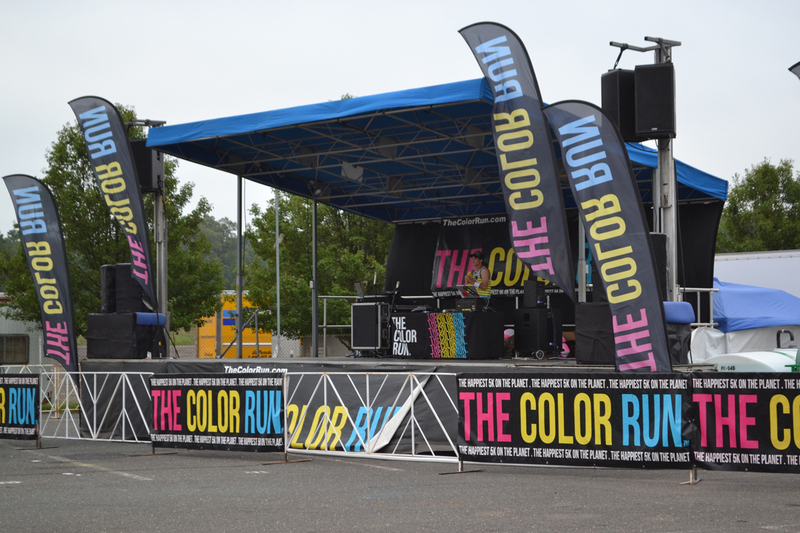 The reason is we are your one-stop source for professional Audio, Lighting and Mobile Stage Rentals. ASi Music Group also provides AV services, show production, stage design, and all the resources and knowledge in one place to make your event a success. Contact us and discuss how we can help make your vision a reality. An example of a great event we to see is “The Color Run”. 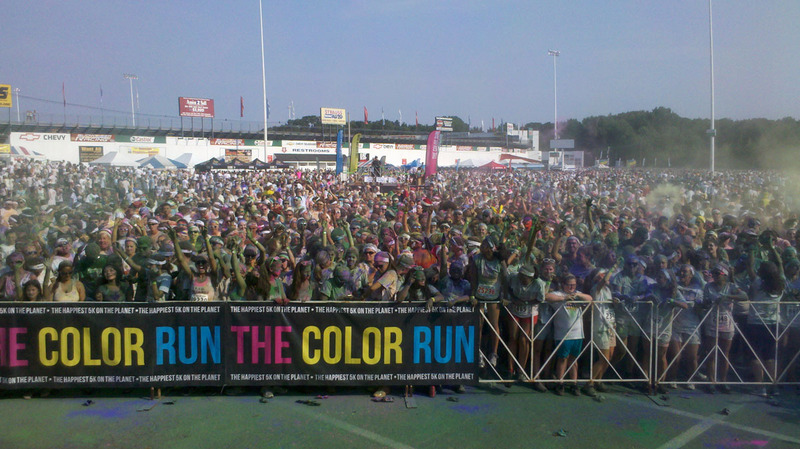 Its bright colorful race and party that needs to be seen. 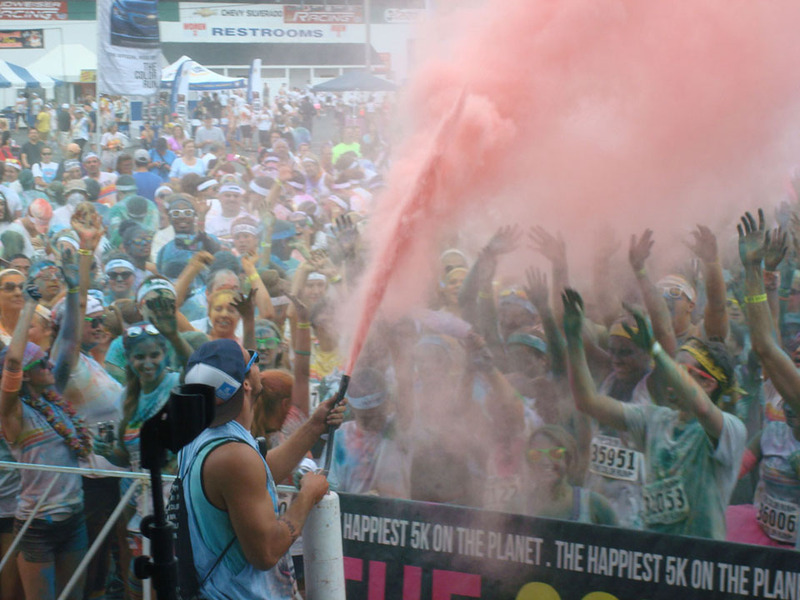 After Color Runners complete the race, the fun continues with an unforgettable Finish Festival. 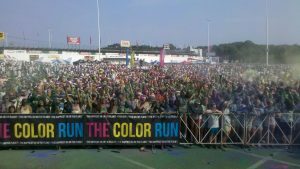 This larger than life party is equipped with music, dancing, and massive color throws, which create millions of vivid color combinations. Trust us, this is the best post-5K party on the planet! 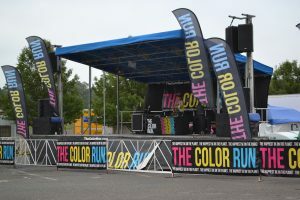 For some more images of Color Run click here. If you are interested in having an event contact us and we can provide you help to understand how to make your event something they keep talking about for years to come.